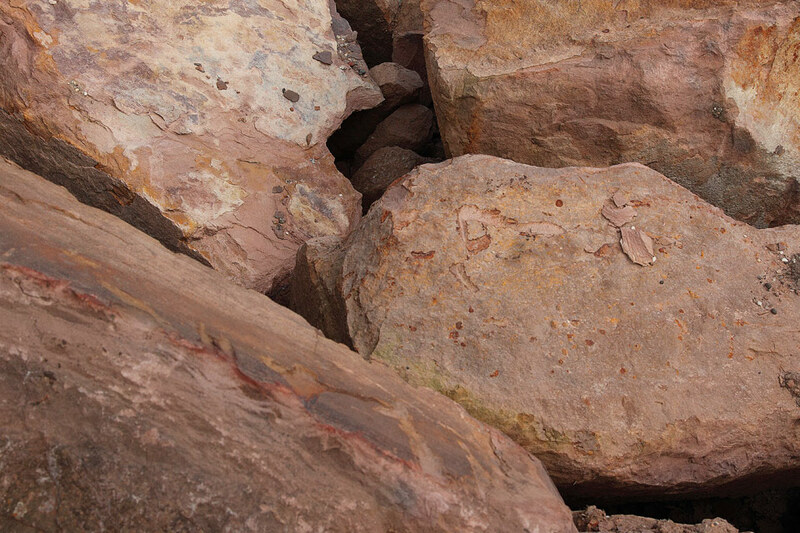 Often referred to as river mud rock because it is a sedimentary rock which comes in various shades of earthy brown. 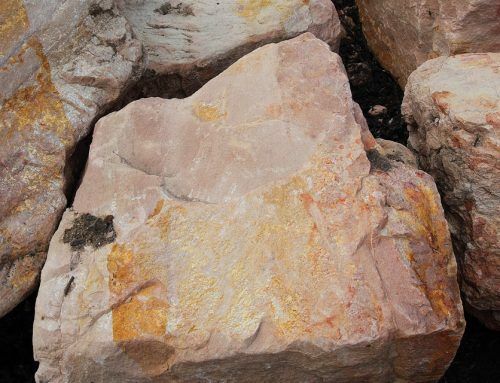 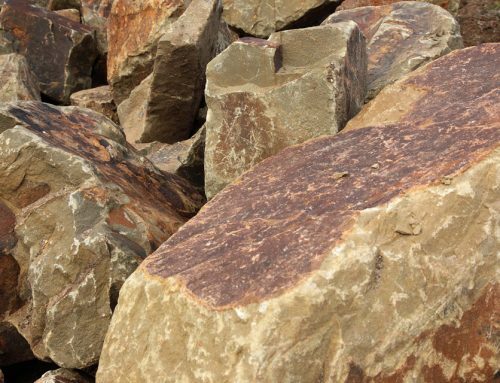 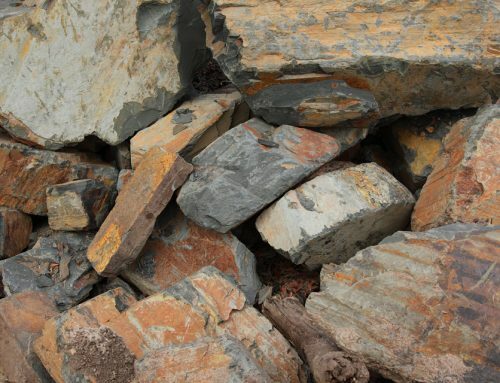 It is a fine-grained silty rock which is derived from ancient deposits which can be split easily into thin plates along well defined planes making this rock extremely versatile in its landscape use. 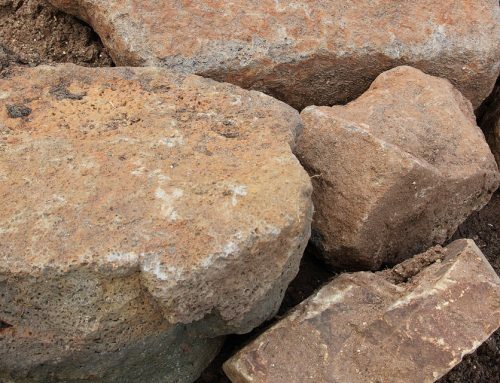 Ideal for all water features such as waterfalls, ponds, swimming pools, paving and all domestic and commercial landscaping such as retaining walls and steps. 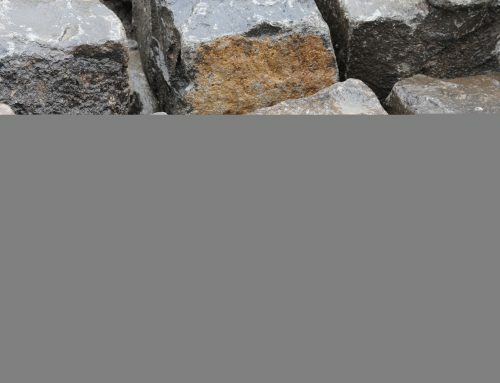 Mud rock is also available in “feature” sizes for nfountains, memorial plaques, bench tops or seats.